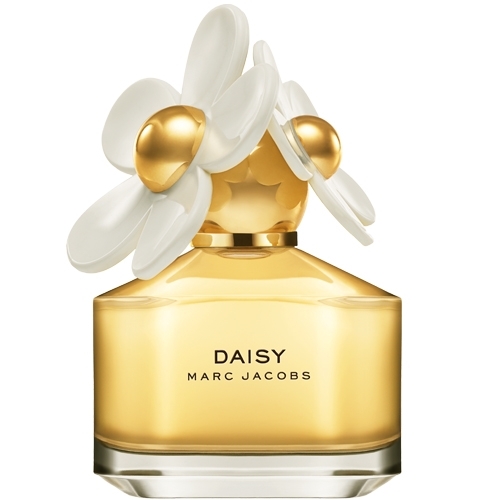 "A jasmine soliflore with top notes of fresh petals, vines and nectar. 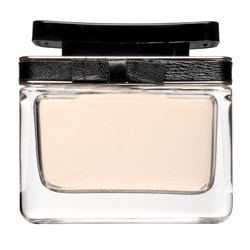 The radiant heart of Moroccan..."
"At the top, the perfume exhales fruity notes of grapefruit, raspberry and pear. 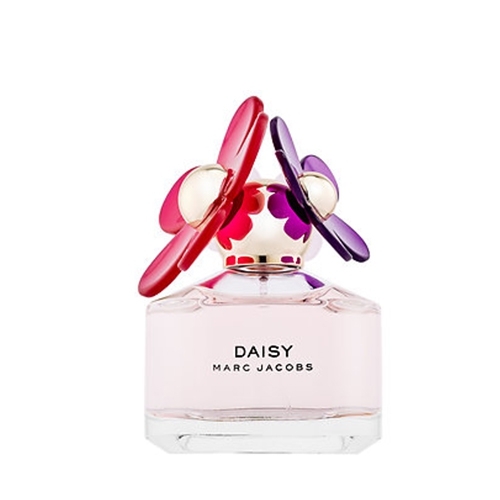 The more-floral..."
"A sparkly sorbet that starts with delicious grapefruit, passion fruit and pear notes. 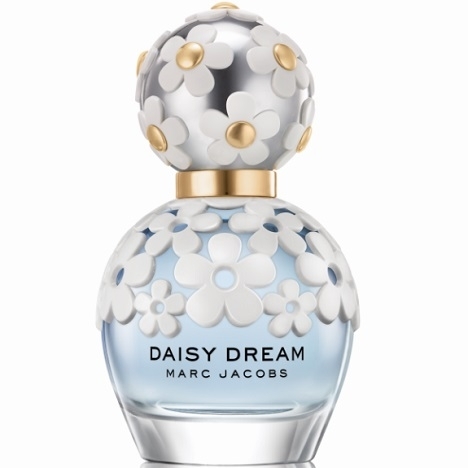 A sweet..."
"Floral and energized, the perfume opens with mandarin orange, pear and a whole cocktail of..."
"Marc Jacob, in this perfume, gives us all the spirit and the sensuality of the gardenia. 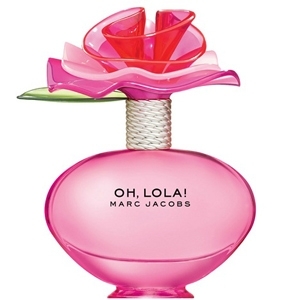 The scent,..."
"Oh Lola! 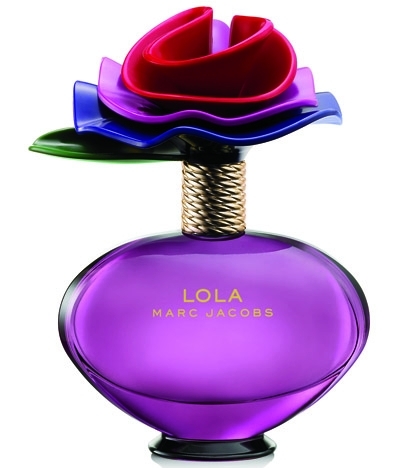 opens with a fruity cocktail of raspberry and pear. 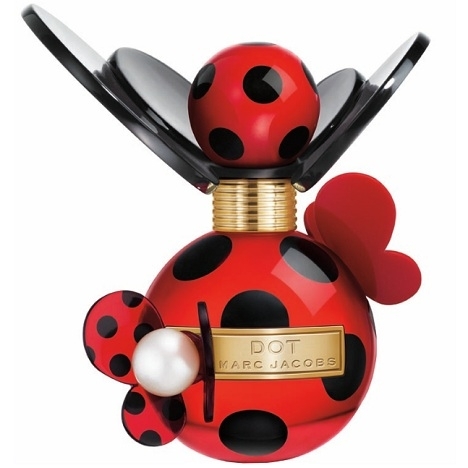 The mid notes unveil a fresh floral..."
"Amber is described as a ‘luminous and exotic fragrance with a warm spirit’. 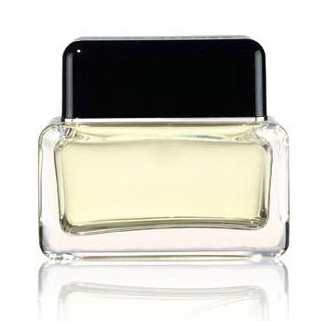 Amber, enhanced..."
"This refreshing, fruity scent takes off on a trio of juicy notes of apple, lemon and grapefruit...."
"A light, sheer cologne blending basil with leafy, floral, woody and musky notes. 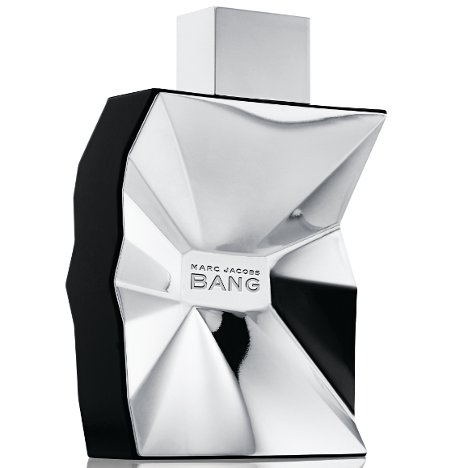 Designed by:..."
"This fresh fragrance opens with citrussy notes of bergamot and orange blossom. 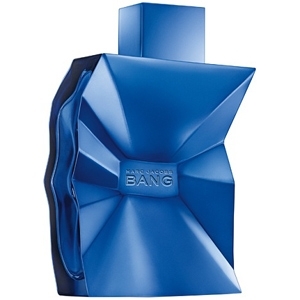 The..."
"The summer softness of a fragrance that slips onto your skin as comfortably as a Marc Jacobs cotton..."